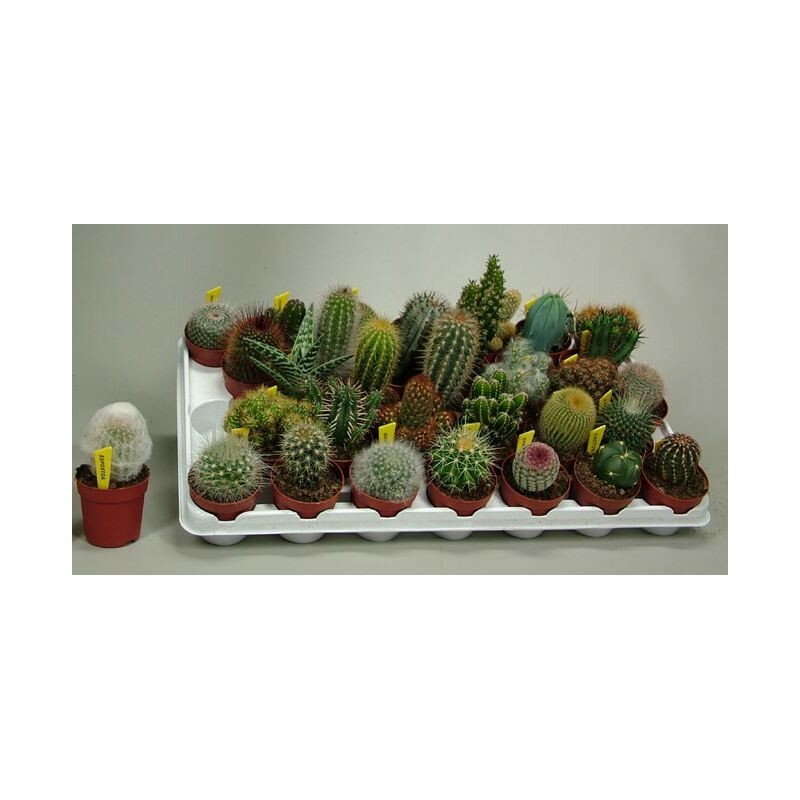 A good mixture of easy to grow cacti, or succulents, or both, all different, from a mix of genera, in 6-7cm pots or 9cm pots or 10.5cm pots.Some easy-flowering, some grown more for their appearance. Each plant individually labelled , all supplied in pots. Care instructions included. The 6-7cm pots are £2.50 for each pot, NOT £2.50 per collection!